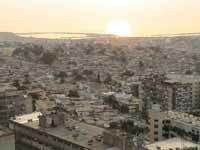 Egypt’s capital city, Cairo, embodies one of the longest and most-dramatic transformations of any large urban center. Its current “transition,” following the 2011 popular uprising against a long-standing kleptocracy, suggests a well-developed and organized civil society and social movements that would drive democratic change. Urban social movements claiming the right to the city in other regions do so in a constitutional and institutional context that has evolved beyond past tyranny to enable specific claims for greater social justice in the urban sphere. While Cairo is very much a megacity in flux, the principles of the right to the city present themselves as theoretical tools. Their implementation poses a learning opportunity for local governance yet untried, but very much in current demand. 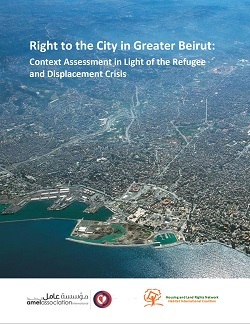 This study on the development of the concepts of the right to the city in Cairo identifies the potential of—and challenges to—implementing the right to the city in this megalopolis.